There are some pattern stitches which move diagonally. I think this gives the hat a nice dynamic quality. Here are two hats that use this diagonal movement. I was happy with both of these hats when I made them. As with most of my hats, I was again using Patons classic wool. 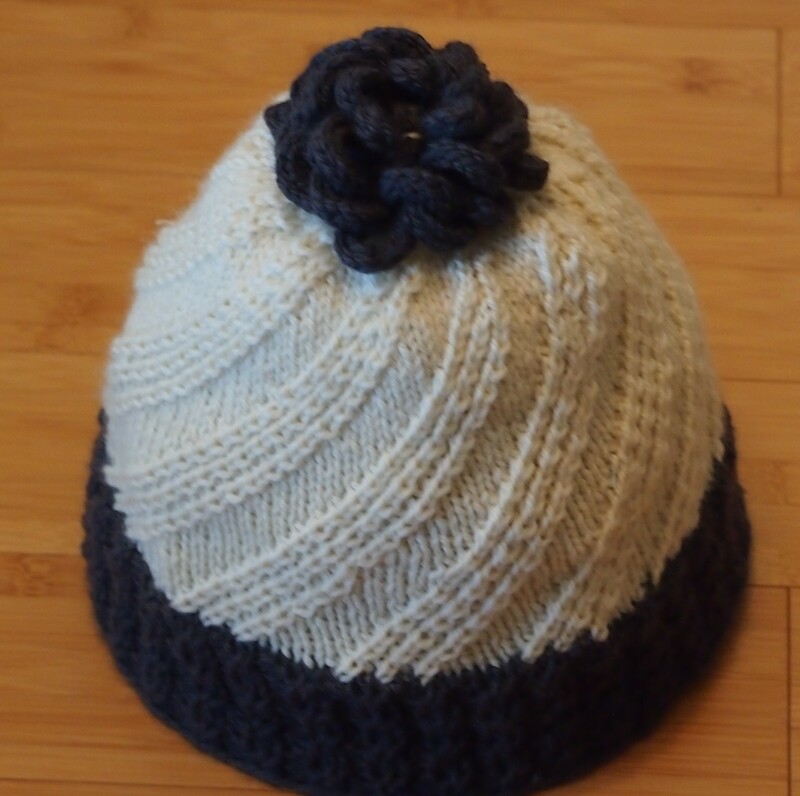 I follow another blog that has some really nice hats with diagonal movement in her photo gallery, in case you are interested in other (possibly better) examples. 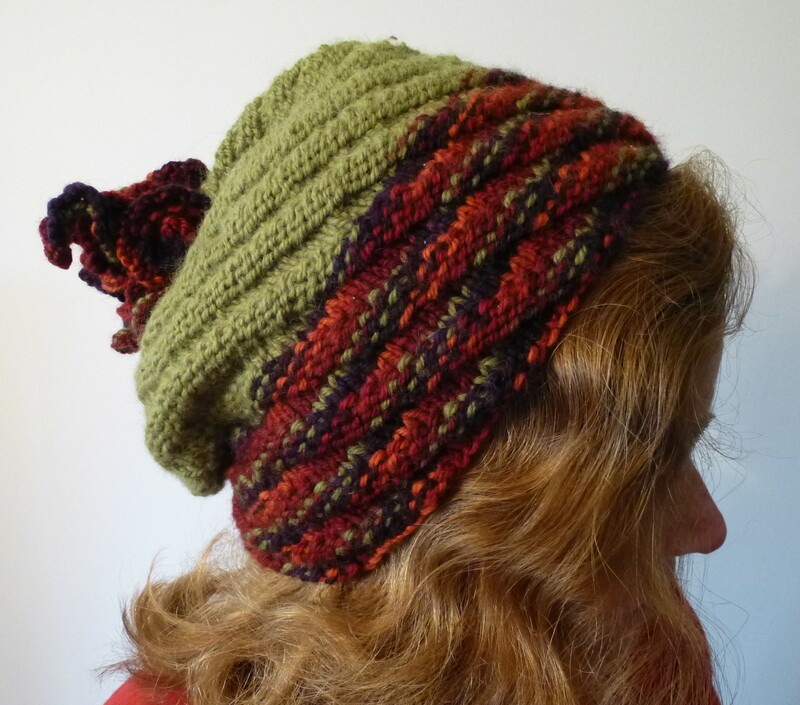 This entry was posted in Uncategorized and tagged knitted hat, knitting, Knitting and Crochet, Patons Classic Wool on December 11, 2013 by gillianknitter.